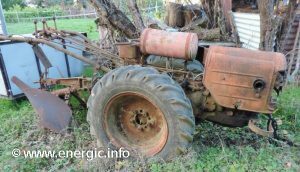 Energic motoculteur 409 ready to renovate love those wheels. 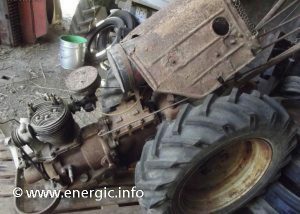 Energic motoculteur 409 ready to restore, pull it out! 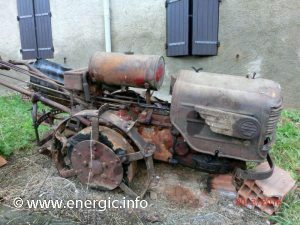 Energic Motobineuse 100 CLI moteur ILO, needing attention and exhaust! 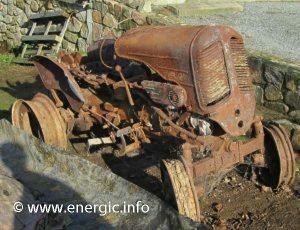 Energic motoculteur 409 kissed by the sun for many years! 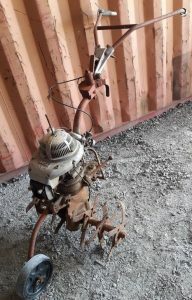 Just turn the key… er where is it! 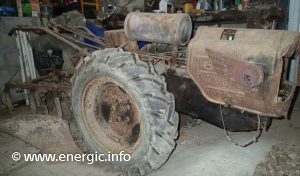 Energic 409 ready to be restored. 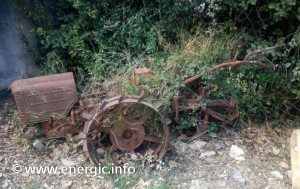 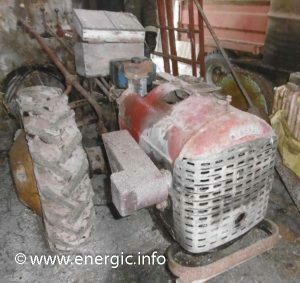 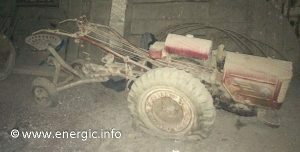 Energic 519 tractor ready for restoration. 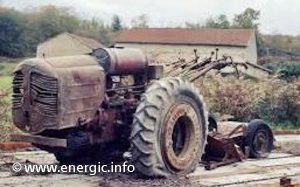 Energic save yard after 1940. 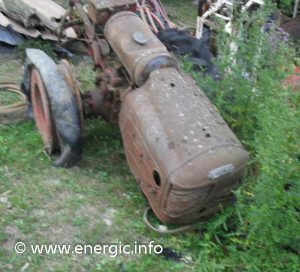 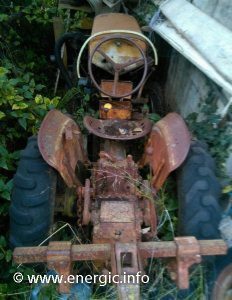 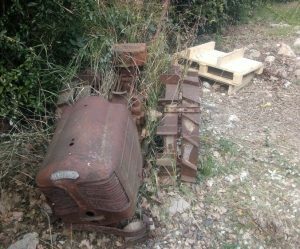 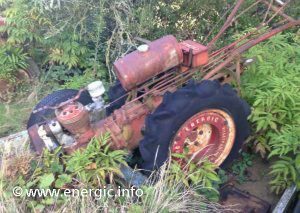 Energic tracteur 521 in the jungle, to be cut out! 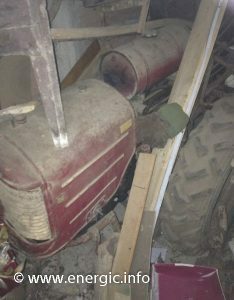 Energic motoculteur 409 in a barn waiting. 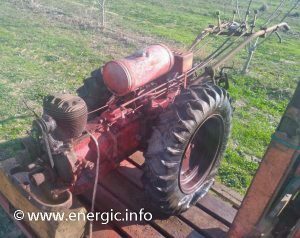 Energic motobineuse 100 CLI missing the important rotivator. 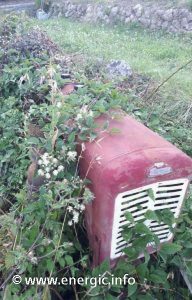 Energic motoculteur 410 lurking in the bushes. 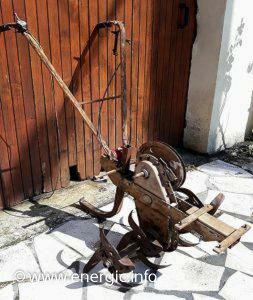 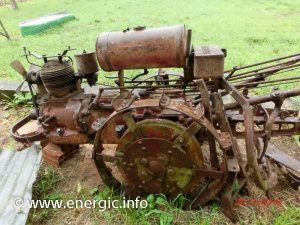 Energic L50 no moteur – of course it will run! 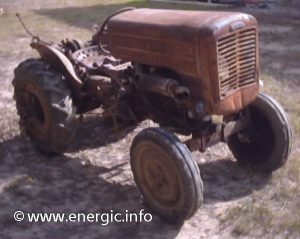 Energic Motoculteur 411 blessed by the sun. 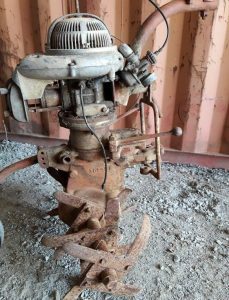 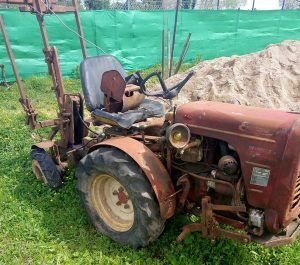 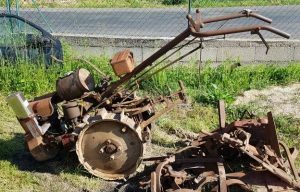 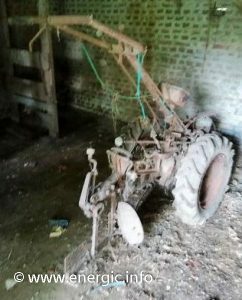 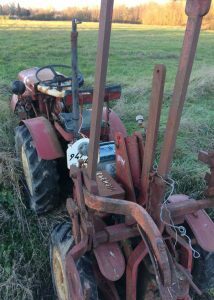 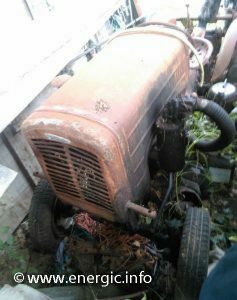 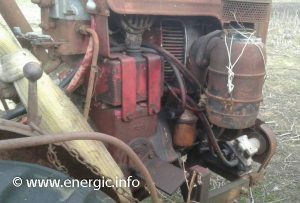 Energic motoculteur 300 series and 511 tracteur, couple needing saving. 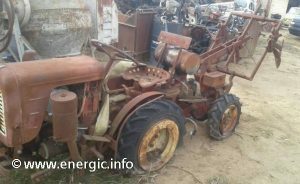 Energic tracteur 511 mark 2 in there somewhere! 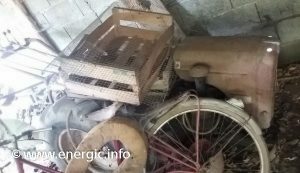 Energic motoculteur 410 wanting a new homw and wheels! 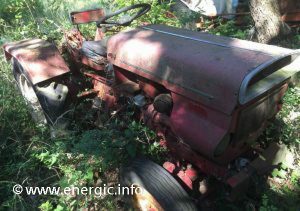 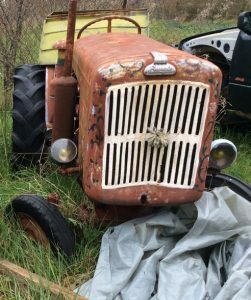 This Energic tracteur 511 mark 1 just turn the key……..if you can find it! 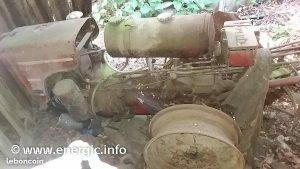 Energic motoculteur 207 seen better days. 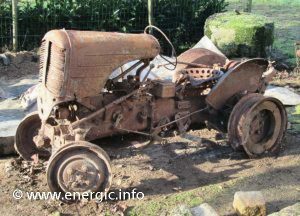 Energic tracteur 519A seen better days. 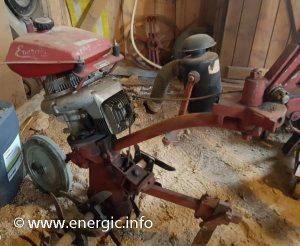 Energic Motoculteur 409 in the wood shed, I think! 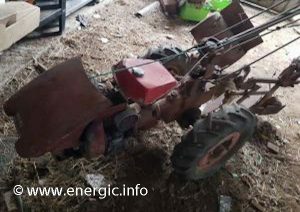 Energic 4RM 18 tracteur ready and waiting. 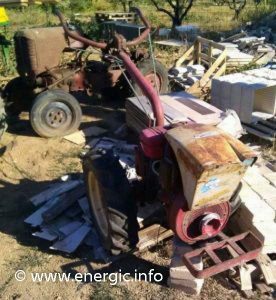 Energic motoculteur 409 with pallet ready. 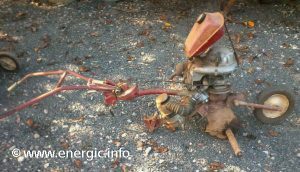 Energic motorculteur 110 string assisted. 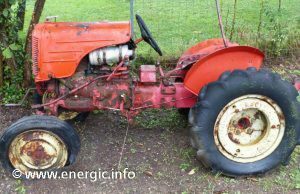 Energic 409 Pallatized and ready to roll. 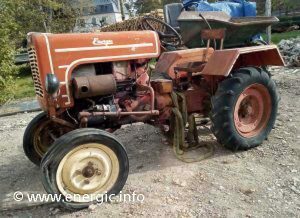 Energic tracteur 511 mark 1 ready to rumble! 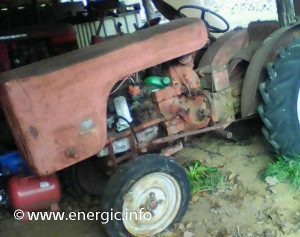 Energic 4RM ready to be saved, offered for pieces! 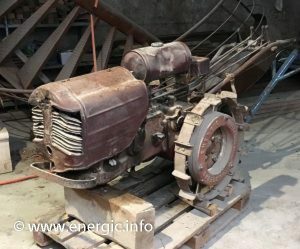 Energic motoculteur 409. in from the field awaiting refurb and magneto. 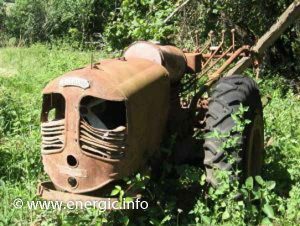 Energic 409 in the Jungle. 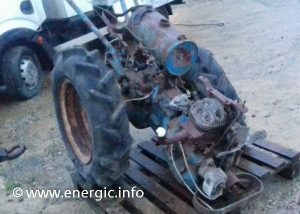 Energic 409/411 motoculteur in a state on a pallet! 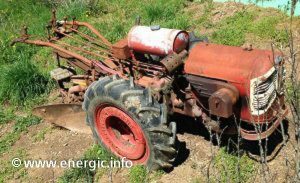 Energic tracteur 512 just needs a new front tyre and some love. 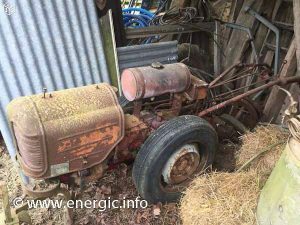 Energic tracteur 511 mark 2 rear end. 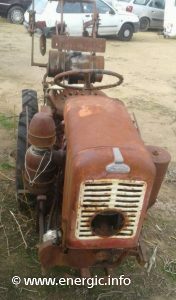 Crikey grill, wheels, exhaust fuel tank etc. 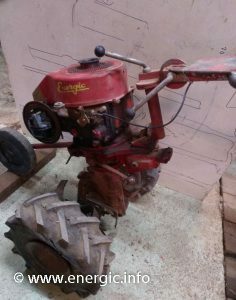 Artisan extreme! 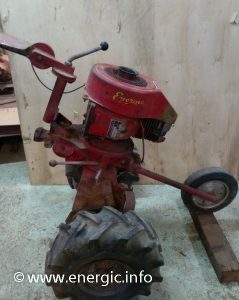 Energic 409 motoculteur flat tyre just needs some preping!